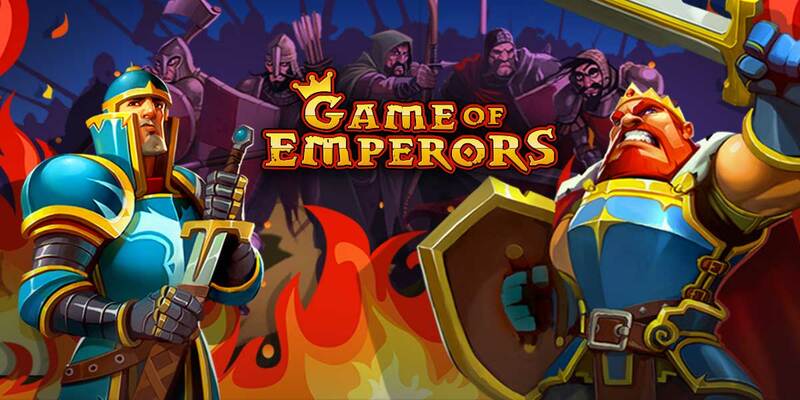 Game of Emperors is a massively multiplayer online strategy game developed by Imperia Online Ltd. 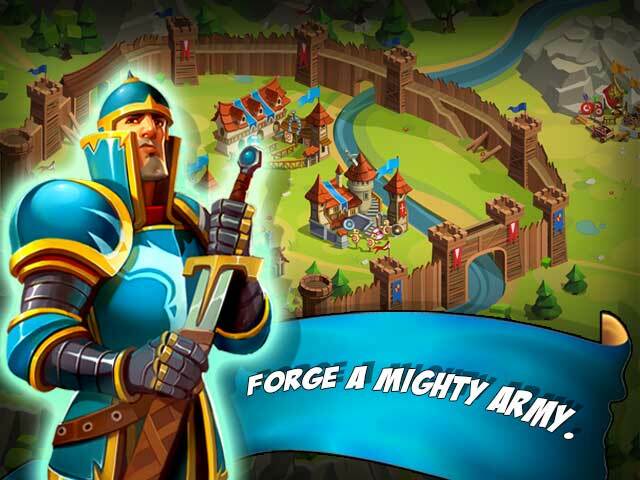 Step into a Medieval world and become the mighty ruler of your empire! 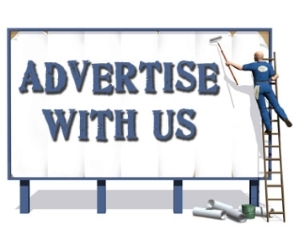 Join the Medieval Era! 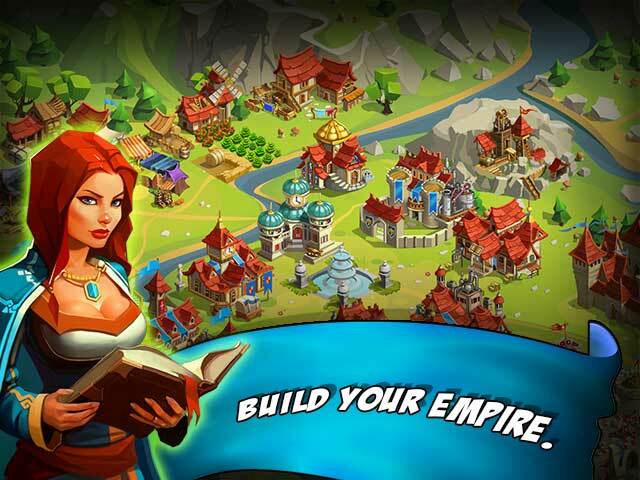 Create your Empire from scratch, advise its royal Family and conquer the Realm! Build and develop your cities, strengthen your dynasty, amass your armies and lead them to battle. 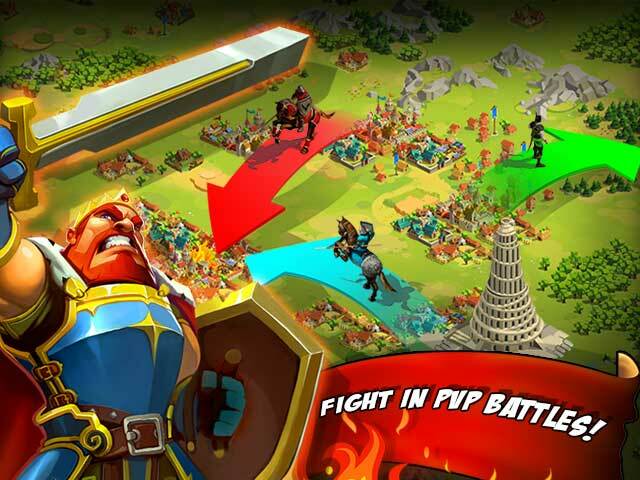 Form or break alliances with other players to gain a strategic advantage to dominate the realm. Act, rule and conquer! The future of the Empire is in Your hands! Game of Emperors is another addition into the gaming world of MMO strategy game along with its predecessor, Imperia Online. If you enjoy Imperia Online, give this game a try! 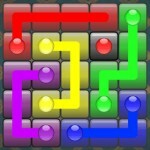 A strategy guide is available online for players to refer to.